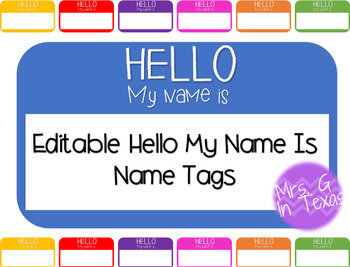 Choose from several different colors of Hello My Name Is printable name tags. 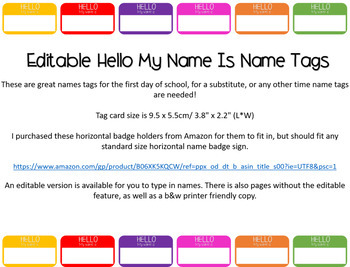 Includes editable version to type into OR a version that you can print and hand write names in. 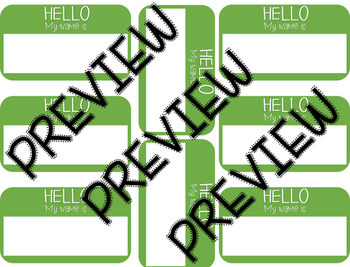 Printer friendly, includes black and white as well as grey and white copies!